Phonics: In phonics, we have finished Jolly phonics workbook 6. Next week, we will be starting Jolly phonics workbook 7, Insha-Allah. We read a book called “My Garden” and discussed the main idea of the story. 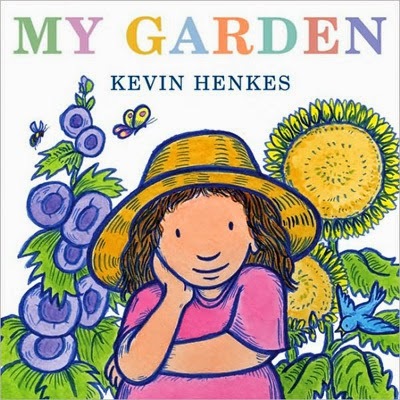 We also read some other books about planting in Spring. 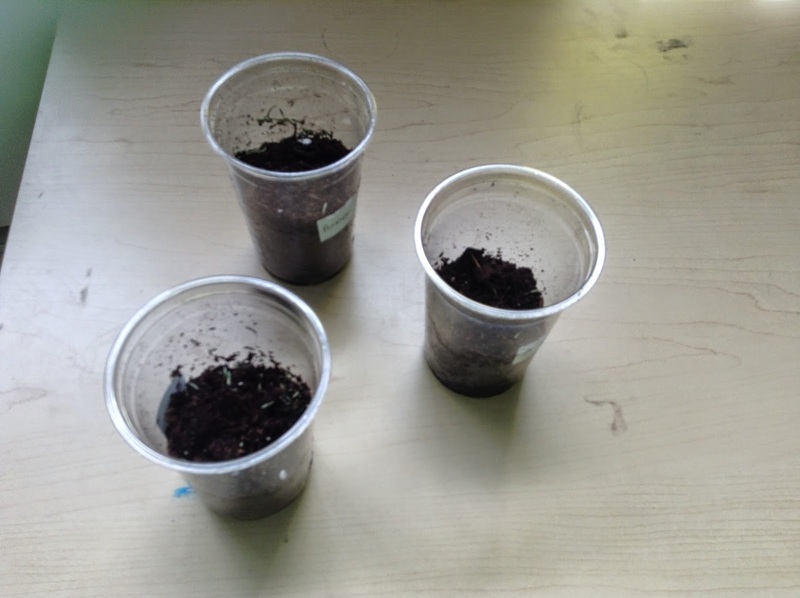 We planted grass seeds in a cup and SK2 students are really excited to see the results in a few days Insha-Allah. We continued to learn how to read and interpret the data from graphs. We did lots of worksheets to practice graphs. On Friday, we made a graph about the favorite colour of friezes and after the activity, SK2’s enjoyed eating friezes in class. We also introduced the concept of addition and will continue to work on it next week. insha-Allah. We watched a very interesting and educational video about parts of plants, and then we made an anchor chart together about plants. 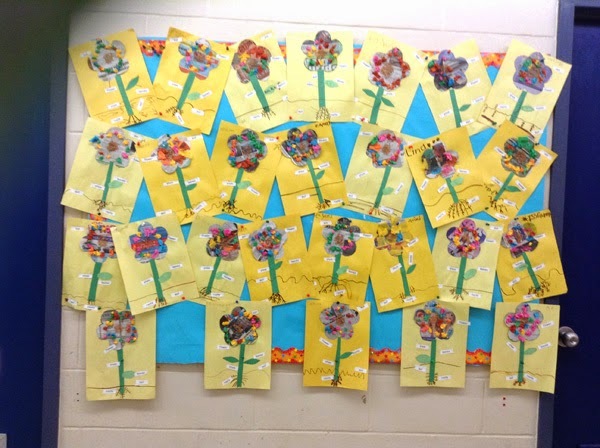 We also made a craft about flowers from recycled newspapers and leftover tissue paper. We then labeled the parts of plants. We learned and drew all the things (Sun, air, water, and soil) that plants needs to grow and labeled them. We read the story of “Prophet Saleh and the camel” and discussed the theme of the story. 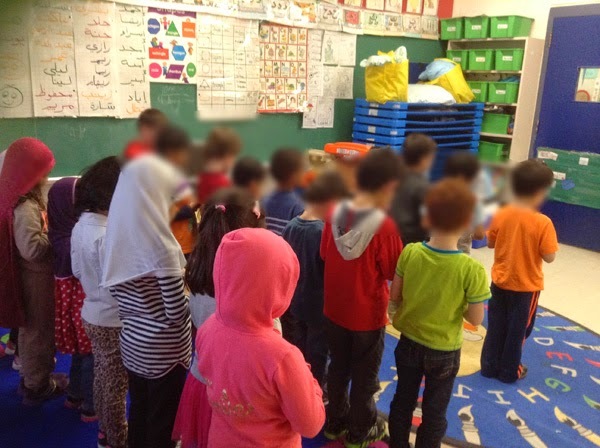 We also continued to pray Jummah prayer in class. Great job SK2! 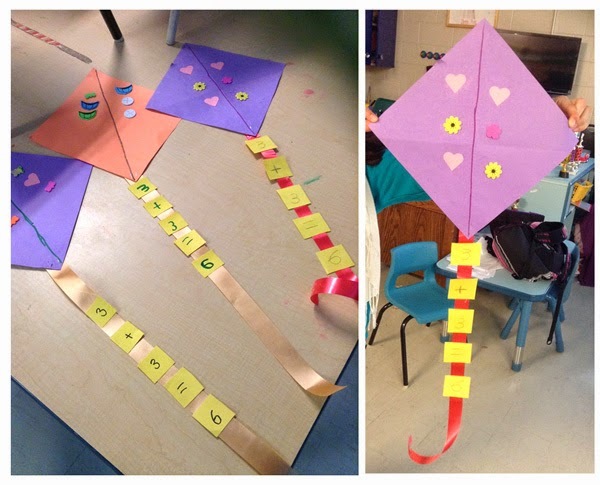 In order to integrate Math into Art, we made a spring Kite and decorated it with stickers. We wrote an addition sentence on the kite’s tail by adding up the stickers on both sides of the kite.